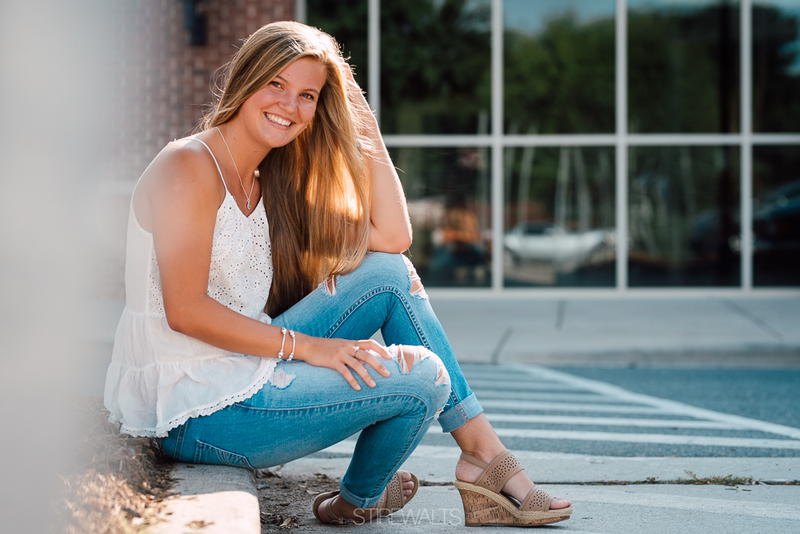 Kaylyn set the bar pretty high for our first Senior Portrait session in North Carolina! For those of you who are wondering "Who the heck are The Stirewalts? ", let us introduce ourselves. We're Delyn and Megan Stirewalt, a husband/wife photography duo who just moved to the greater Charlotte Area. And we are excited to bring a fresh, new vision and energy to the senior photography scene here. But enough about us, you can check out our bio and social media for all that. 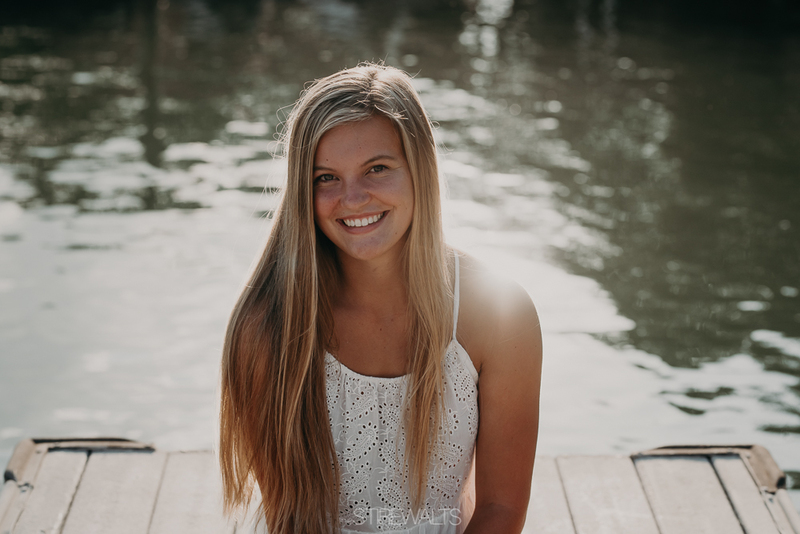 THIS is about Kaylyn and although we don't have to say much (the photos speak for themselves), we'd love to introduce the girl in the spotlight. 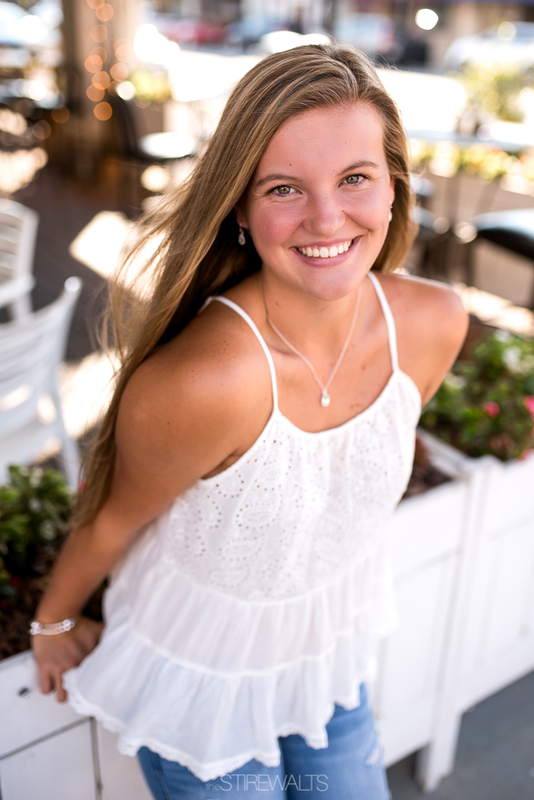 We met Kaylyn and her parents last month and had a great time sipping coffee and dreaming up ideas for her session. If you don't know this family, they are sweet, fun, and easy-going. 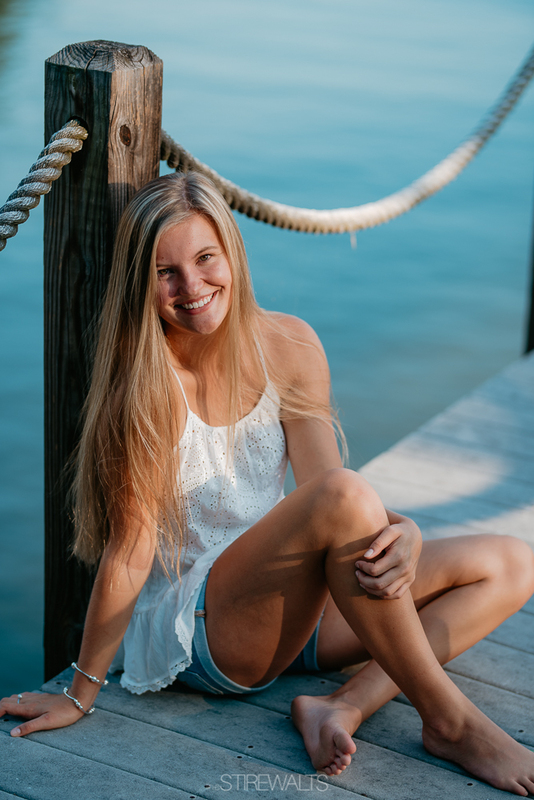 We love to center our sessions around the ideas/interests of our seniors and lucky for us she wanted simple, natural, and preferably at the lake. 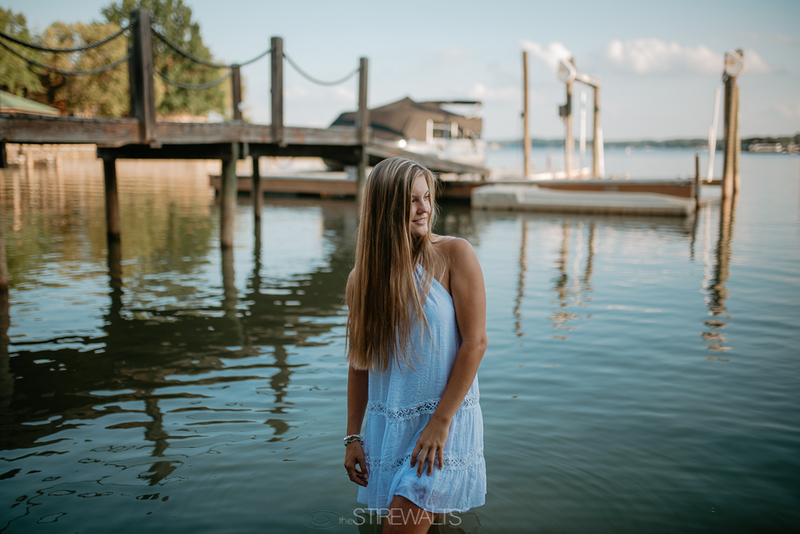 We landed on a few locations and outfits-- some downtown and some lakeside, and we have to say that her natural beauty SHINED through every look. It's hard to even pick favorites, but we loved the last photos of the series by the lake because it was obvious that she was in her element. Thank you Kaylyn (and family!) for trusting us and choosing The Stirewalts to capture these moments. You set the bar high for the Class of 2018, and we look forward to keeping up with you! 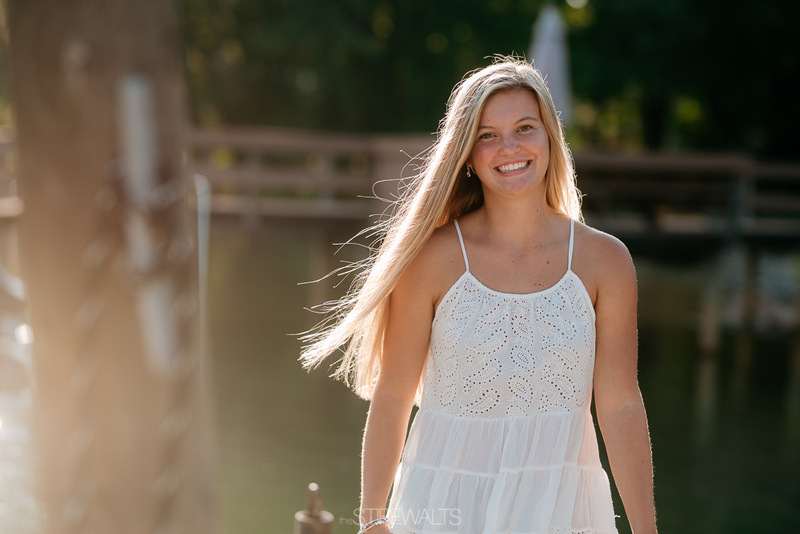 For everyone else, here's a quick look into Kaylyn's Senior Session.